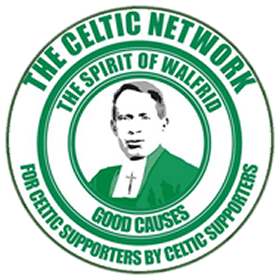 We are delighted to be one of the good causes who will benefit from a share of the profits from The Spirit Of Walfrid fundraising album. 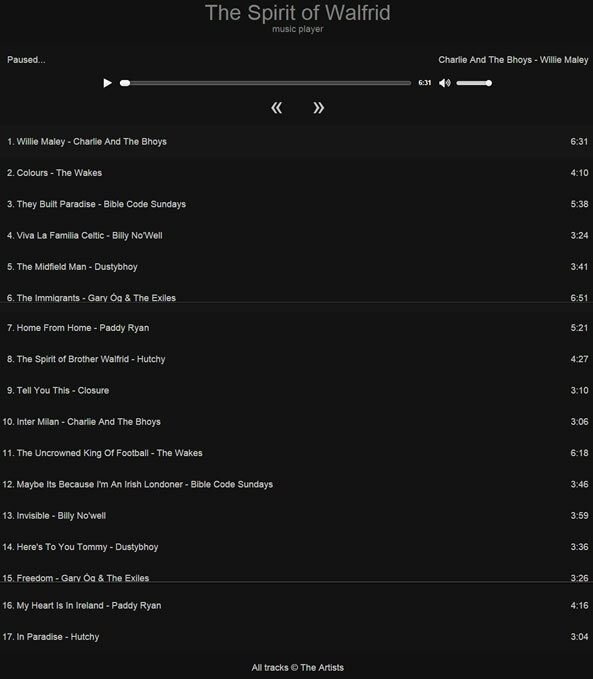 The bands and tracklist look great. You can follow our friends @CelticNetwork15 for updates. The album will be released on 10/04/2015 and we hope it’s a great success.